In the vaping industry, few products have real staying power. Everyone is so concerned about moving on to the latest and greatest product that good devices and tanks end up tossed by the wayside. That’s not true of the Aspire Nautilus BVC coil. This is a coil that’s been around since 2014, and it’s not going away any time soon. 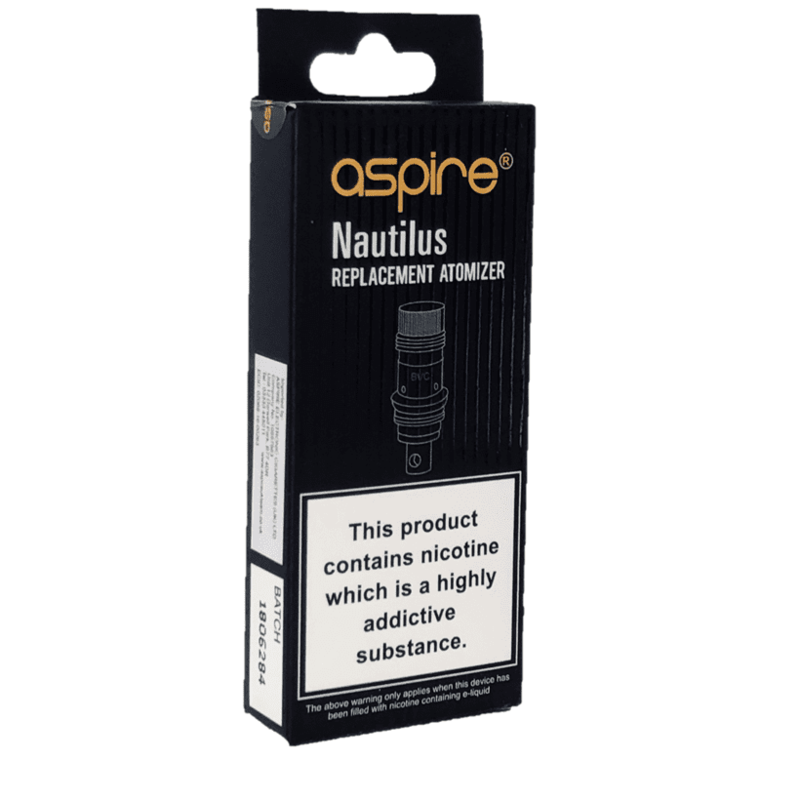 The Aspire Nautilus BVC coil works with many current and legacy Aspire products. It has maintained its popularity because it delivers the flavor-forward experience that users of mouth-to-lung vaping devices demand. What’s Special About the Aspire Nautilus BVC Coil? 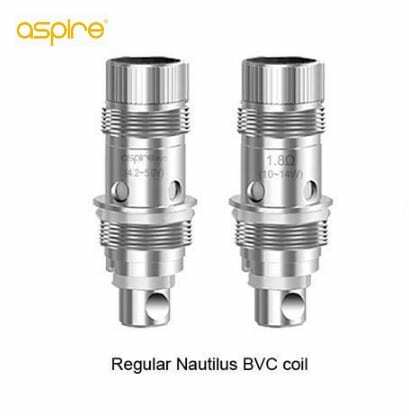 The Nautilus BVC coil is the cornerstone of Aspire’s product range. It works with the Aspire Nautilus, the Aspire Nautilus Mini, the Aspire Triton Mini, the Aspire Nautilus 2 and the Aspire Nautilus AIO. This is a coil that’s based on proven, time-tested technology. 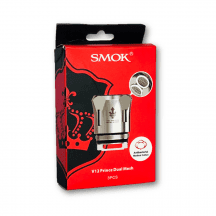 It’s long lasting and allows low-wattage vaping devices to achieve superior vapor production. Most importantly, the Aspire Nautilus BVC coil delivers flavor like nothing else on the market. 1.8-ohm coil: Suggested operating range of 10-14 watts or 4.2-5.0 volts. For mouth-to-lung inhaling.